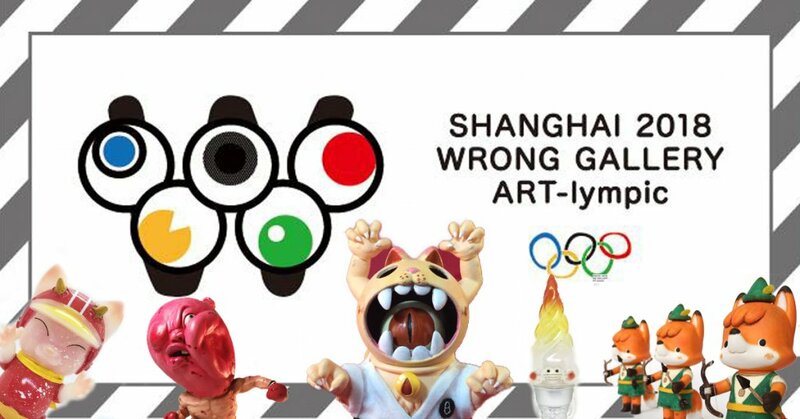 The Winter Olympics may have already finished for another 4 years but that hasn’t stopped Wrong Gallery from taking an ART-lympic collective on this weekend’s Shanghai Toy Show! Booth already looking jam-packed full of exclusives as well as one of a kind peices from artists around the world at one booth. Wrong Gallery has given STS an Olympic theme to collectors for STS. Below is the impressive lineup.